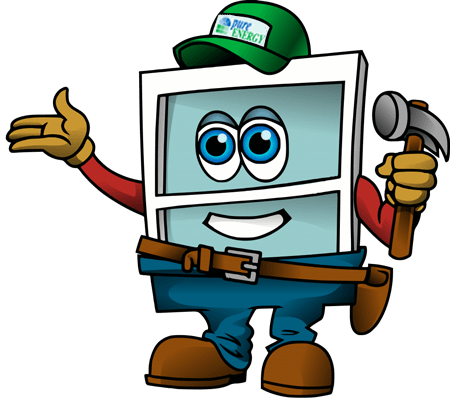 Can You Go Green With New Windows? 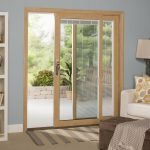 There is lots of talk these days about going “Green” and how to best select eco-friendly products without costing you a fortune. 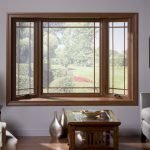 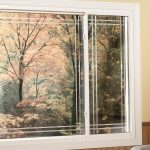 If you are in the market to replace your current windows, then replacing them with new Energy Efficient Replacement Windows is a great way to make your home more energy conscious. 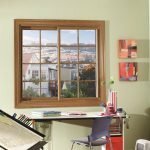 High efficient replacement windows will cost you more up front than less efficient windows, but the energy savings alone will pay for the new windows in no time. 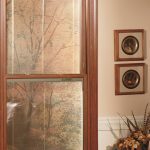 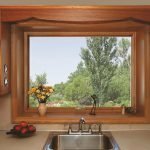 Windows are the largest culprit of energy loss in our homes. 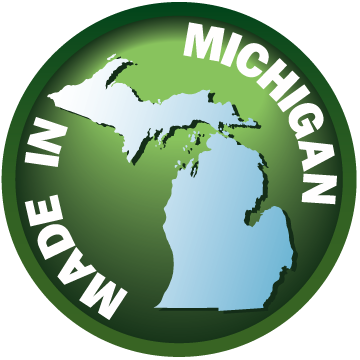 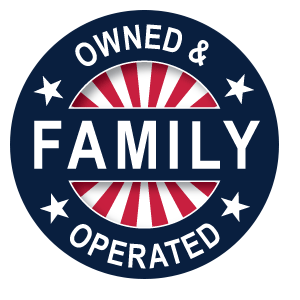 They account for as much as 35% of our energy lose during Michigan’s cold winters and humid warm summers. 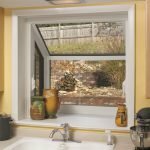 Unlike a new granite countertop in your kitchen, new windows will start saving you “Green” in your wallet on day one. 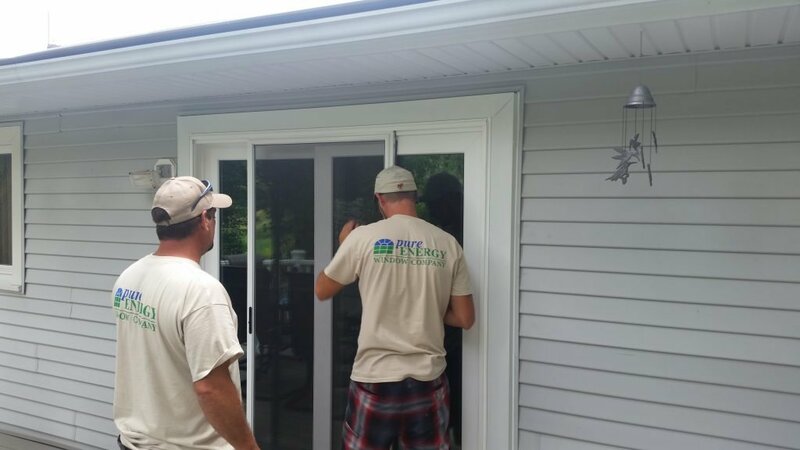 Give Pure Energy a call to start saving “Green” today. 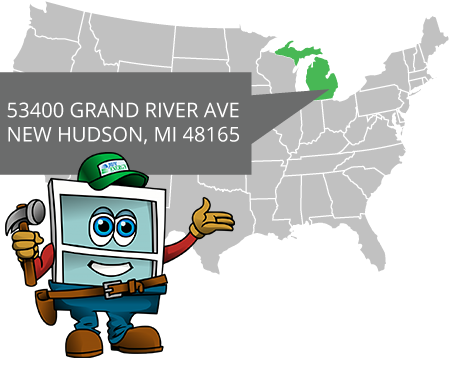 Request your free no-obligation window replacement consultation with Pure Energy Window.